Jonathan studied architecture at the University of Bath and the Technical University of Munich, with a particular focus on sustainable design. He completed his studies at the University of Greenwich in London, where he graduated with Distinction and was recipient of the Bennetts Prize for Best Part 3 Student. 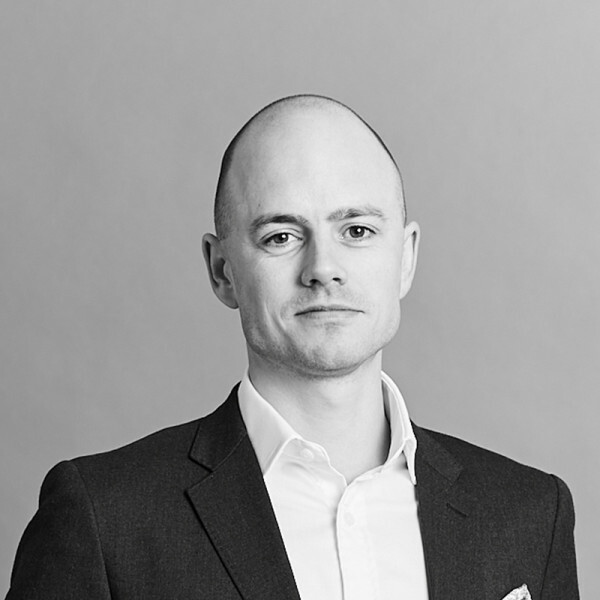 Since joining Hopkins Architects in 2008, Jonathan has worked on a number of prestigious projects including overseeing the design and construction of the London 2012 Olympic Velodrome roof and acting as design team lead for the legacy transformation of the VeloPark & North Parklands. Since 2012, Jonathan’s work has focused on the education sector. He is currently leading the design for a new landmark School of Management building for the University of Bath, due for completion in 2020. Other on-going projects include a major new sports complex for Colby College, Maine (USA) and two projects for Highgate School. Past projects include Abingdon School’s Yang Science Centre and the University of East London’s new Stratford Library. He has also tutored for the MArch Masters programme at Greenwich University and has lectured widely at numerous UK Schools of Architecture including Bath, Cambridge, Greenwich and UCL, as well as in Athens for the British Foreign Office, as part of ECOWEEK’s building seminar series.